The theory of lighting applied to digital, along with some excellent examples, by Jeremy Birn. I purchased this book as I was looking for advice on lighting and composition of 3D scenes. I could not find anything on this subject and was ready to get a photography book. I learned a lot with Jeremy's very professional approach. The book covers everything linked to lighting a scene from exposure to color temperature, but also shows how to make objects react better to light through modelling or surfacing. 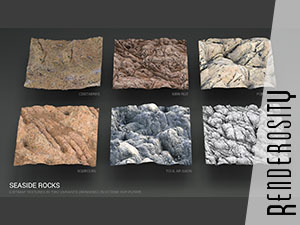 On his website, Jeremy Birn announces a second edition of this book covering the latest rendering techniques with hundreds of new pages. I have not seen it yet but will certainly consider getting it.